For a team building event that’s laid back and something that everyone can get involved with. 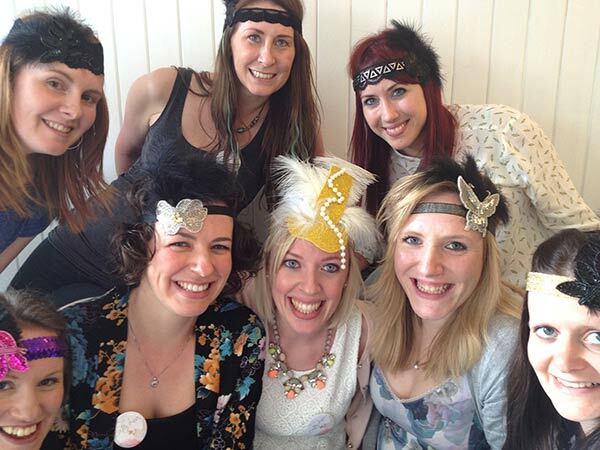 The mobile 1920’s flappers headband making team building activity might be just what you need. 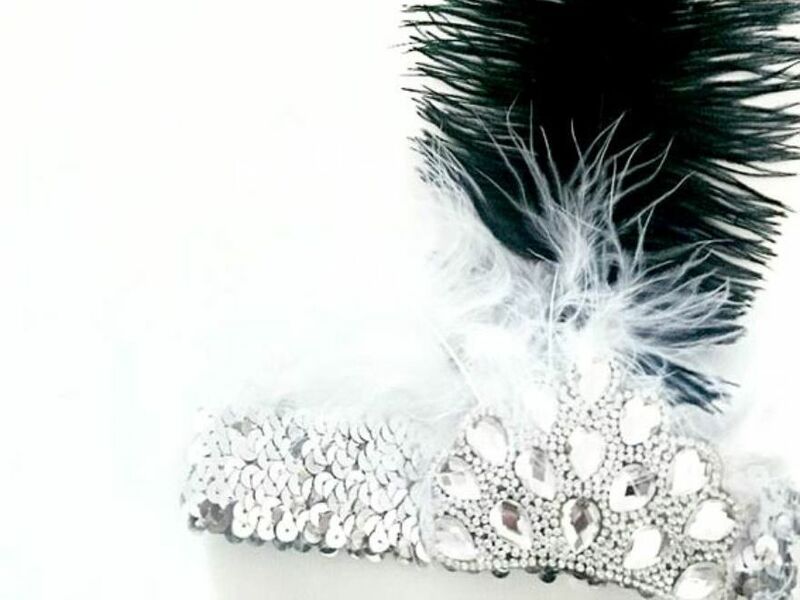 This creative team building activity includes all of the fabulous materials you would need including pearls, lace trims and of course sparkle! 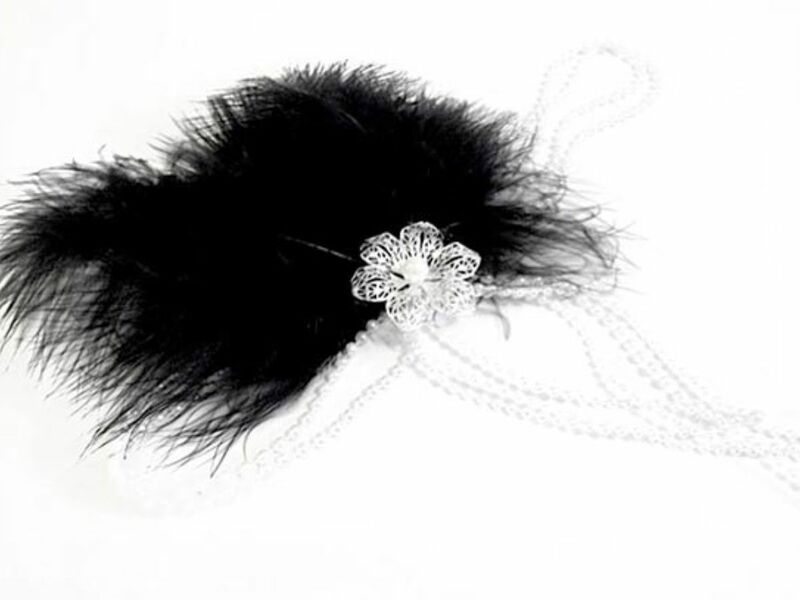 Perfect for the vintage lovers! 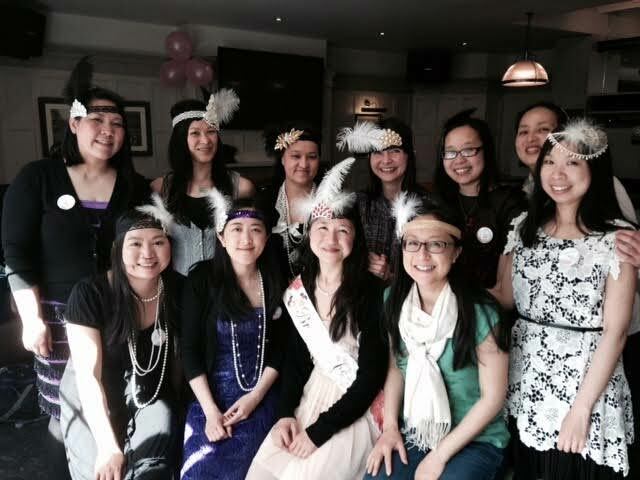 This mobile 1920’s flappers headband making team building activity lasts around 2 hours and is ideal to build relationships and get your whole team involved, created beautiful accessories while having some fun outside the workplace. 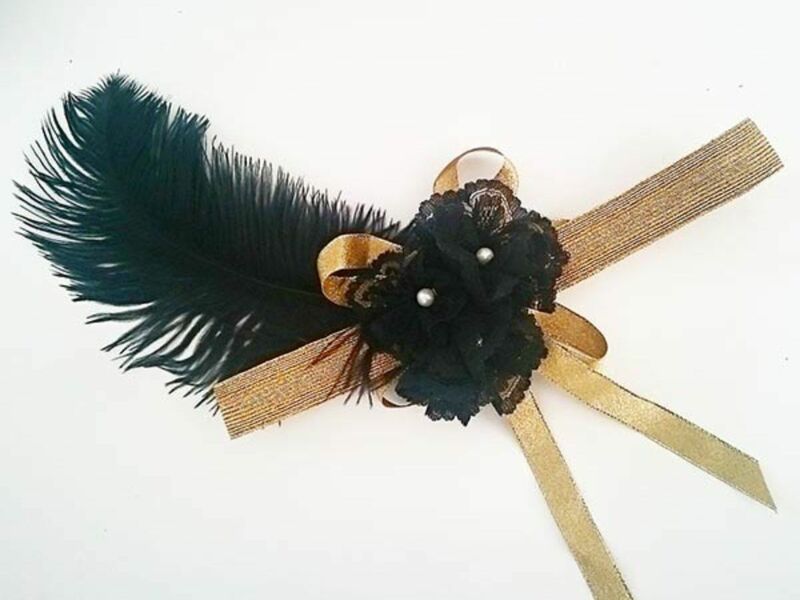 Our experienced workshop leaders will teach you the basics, and provide tips and tricks for you to make the perfect flapper’s headband. All you need to do is choose a venue which could be in the office or someone’s home, and we’ll bring everything to you for a stress free team building activity.